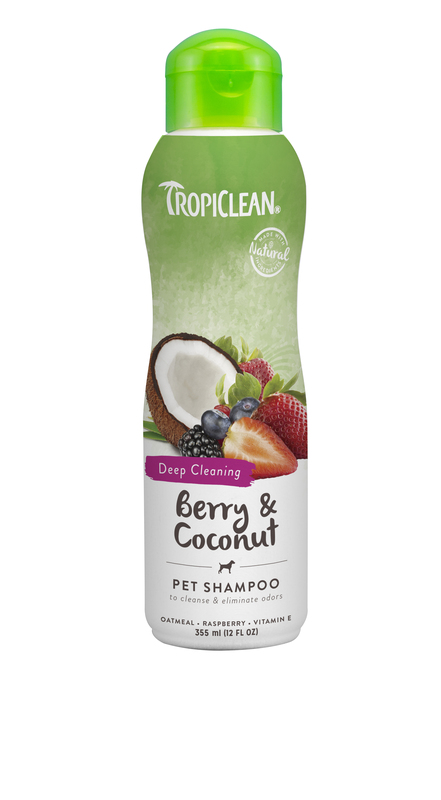 Raspberry and mango provide a deep luxurious clean while oatmeal and coconut replenish natural moisture for a coat that’s soft and huggable. Natural protein and raspberry extract replenish the natural moisture balance of the skin and coat, leaving behind a shiny, luxurious coat that smells oh-so-nice. Routine bathing leaves the skin and coat soft, shiny, and looking great.